See You at PS8 This Saturday! We are heading back to school for some good ole fashioned fundraising. 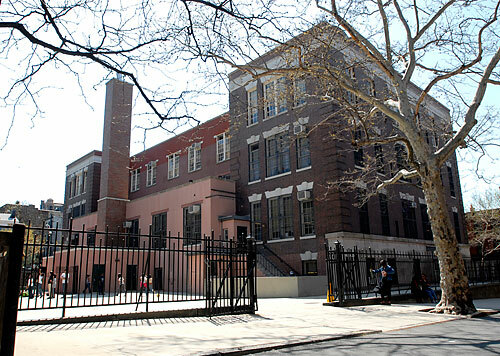 Join us this Saturday, Dec. 1 from noon to 4:00 at PS8 in Brooklyn Heights for their annual holiday craft fair. Brooklyn Bell will be bringing The Local Ice Cream and our Good Bars. Stop in, mention this post, and you get a complimentary Good Bar, our treat. Cheers! ← That’s right, Hester St. Holiday Market!